I’m the host of Windsor’s first (and only!) storytelling competition called Mouth Piece Storytelling! Since its inception and majorly successful kick-off event in June 2015, Mouth Piece Storytelling has been gathering storytellers and audience members all across Windsor. 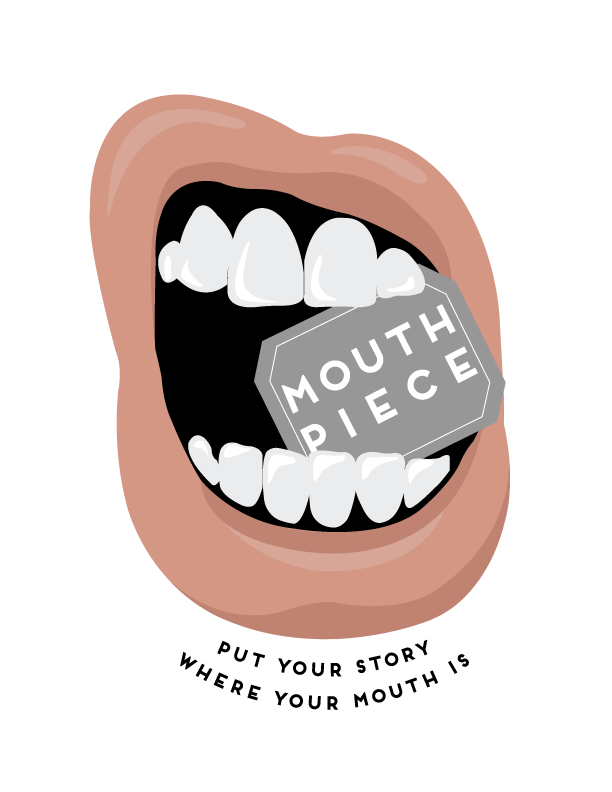 For everything Mouth Piece, please visit our website: www.mouthpiecestories.com. If you’re interested in contacting me about sponsorship, locations, being a guest storyteller or guest musician, please send me an email (shieldsvanessa@gmail.com)! I’d love to hear from you! May the stories be with you. Put Your Story Where Your Mouth Is!